Mathematics is not just about the children being able to count to 10 and knowing all the common shapes, even though they are important. It is also about space and measure as well as the ability to solve problems. 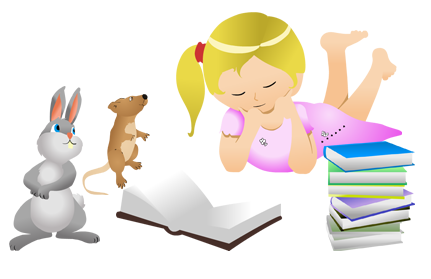 It is very important for children to being to learn how to solve common problems they may find as they get older. For example, I may put five plates in the middle of the table of six children. This gives the children the chance to count out the plates and notice one is missing. I would demonstrate using the words of more or less to model to the children the correct mathematical terms. The number aspect looks to develop the children’s understanding of comparing sets of toys for example who has more, knowing that the numeral represents how many objects or people there are. Number also gives the children the opportunity to extend their own knowledge by asking questions and making comments about numbers. Not only does this relate to the children knowing about basic shapes such as square, circle and triangle but it also works on the beginnings of talking about every day shapes such as ‘round, tall and long.’ Through play children show an interest in shape and space by playing with shapes to make arrangements such as building models. Children will also be using shapes appropriately an example of this is drawing a circle for a face and a square for a house. At Toybox we give the children the opportunity to set up for their own meals. This gives the children the opportunity to use their mathematical knowledge in counting and sharing in a real life situation. The staff will often ask the children to count out the cutlery, plates and cups. To develop the children’s understanding of shape, space and measure we can use meal times to work on this. We talk about how much they have eaten of their meal for example the whole meal or half of their meal. Furthermore the children will be encourages to cut their food into shapes such as squares and triangles. At Toybox we believe that giving children the opportunity to have real life and practical situations affirm their knowledge and allow them to experiment with their understanding. Children are also assessed on six basic shapes. From this we can personalise our planning to help every child to both recognise the shapes and know the difference between a triangle and square by counting the sides.